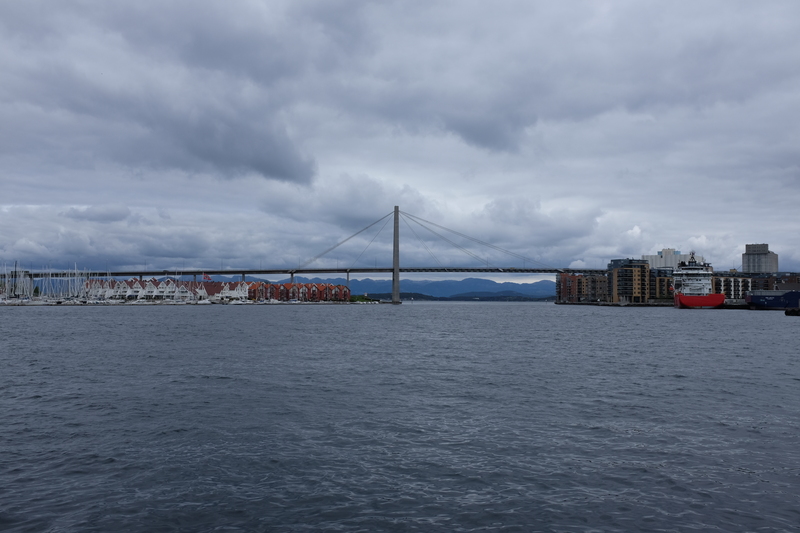 For as long as I can remember, Norway has been on the very top of my must-visit list – tied with Cambodia, of course. It was during our first fateful trip to Scandinavia (Stockholm, in particular) when we decided to make it a point to visit Norway in a few years’ time. Fast forward to a year and a half later, sooner than we expected, we embarked on our trip to this part of Scandinavia; even better: we were cruising through it! Needless to say, I was ecstatic to finally visit my all-time dream destination and of course, cruise for the first time ever. 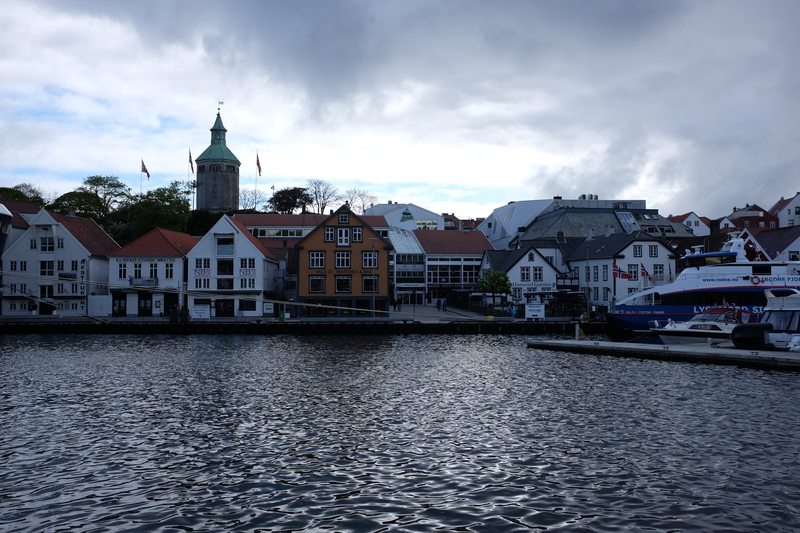 Sailing from Copenhagen, we made our way to our first stop of the cruise: Stavanger, Norway. This western Norwegian city and municipality is considered the third-largest metropolitan area in Norway and is also the fourth most populous municipality. As the ship docked and passengers made their way into the city, maps with highlighted attractions were handed out. 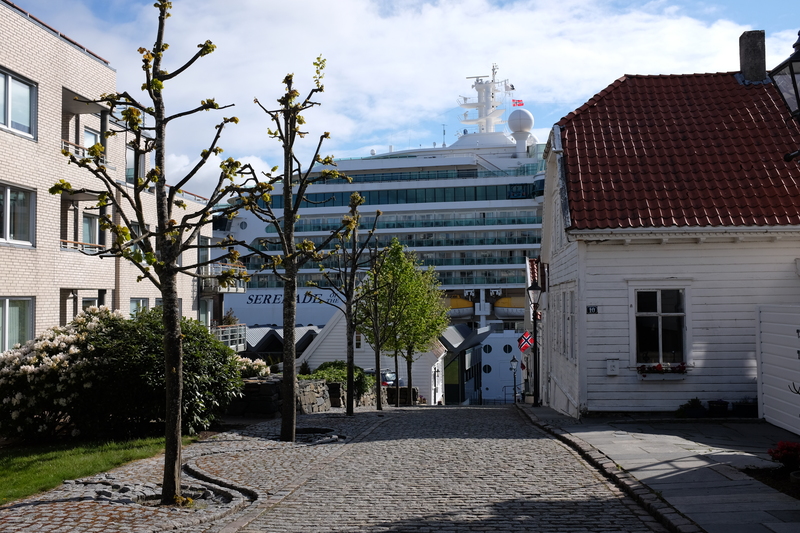 Though some booked excursions that were provided by the cruise line, we decided to see Stavanger on our own. The port is literally in the heart of the city. The minute you step out of the ship, you’ll be in the midst of the city center. 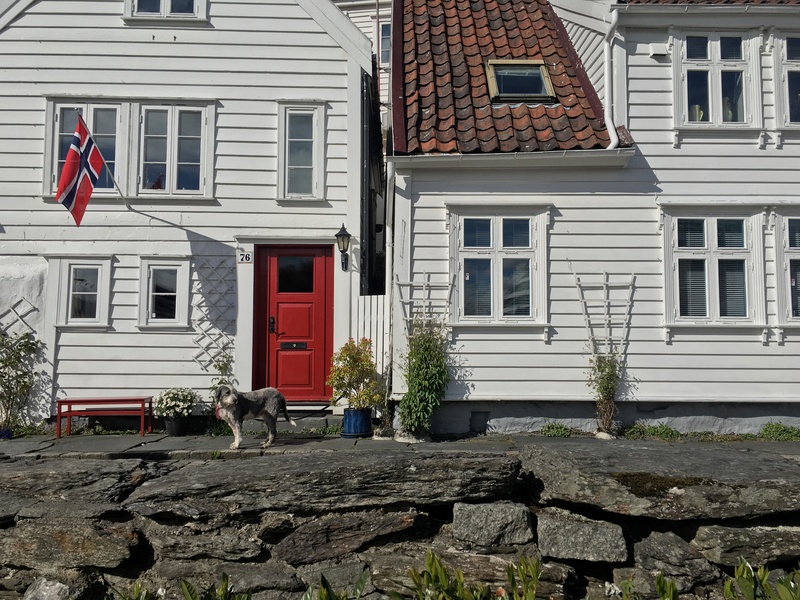 Before showing you more of Stavanger through photos we took, it’s important to note that in all honesty, the city is small and there isn’t much to see; but if you’re looking for a relaxed visit as you explore at your own pace whilst enjoying the Norwegian atmosphere, then Stavanger is the place for you. There are five attractions that I suggest one mustn’t miss while visiting this part of Norway, listed below. These are all within walking distance of each other and the order by which is what we followed. 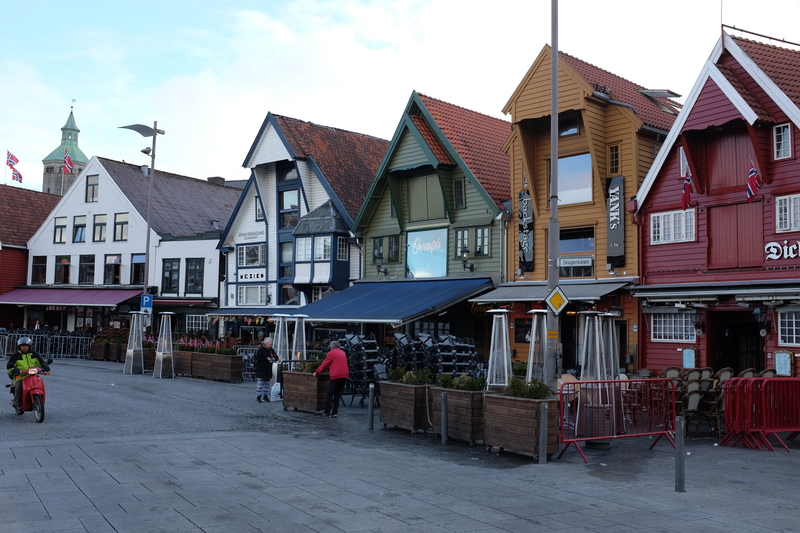 At the very heart of the city is the harbor called Vågen, where our ship was docked, comprised of wooden seahouses that vary in color. Little restaurants and cafés are located in this area, where you can sit back, relax, and enjoy the view with a cup of coffee or hot chocolate in hand. This is also where most of the city’s events or gatherings are held. 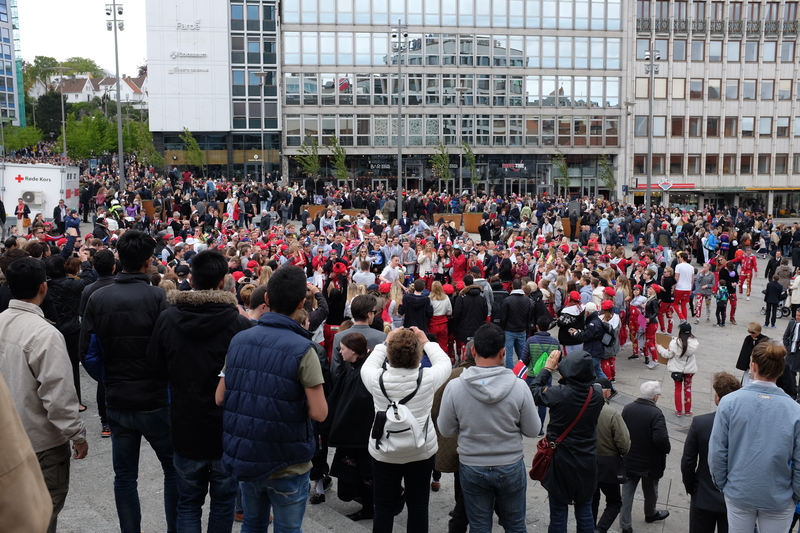 Luckily, the day we were there was on Norwegian Constitution Day, otherwise known as the National Day of Norway, and we were treated with a little parade that filled the town. 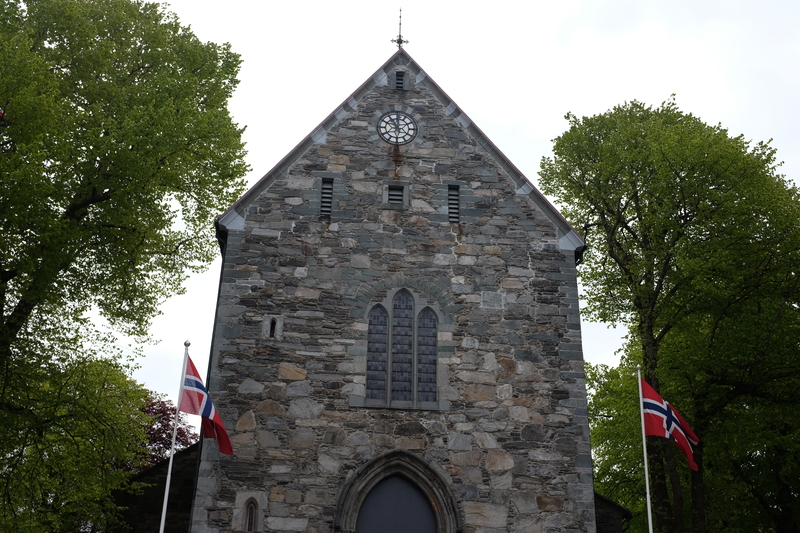 The country’s oldest cathedral that dates back to the 1100s is located in Stavanger and though it isn’t as massive as other more well-known cathedrals, it’s an architectural beaut in itself. 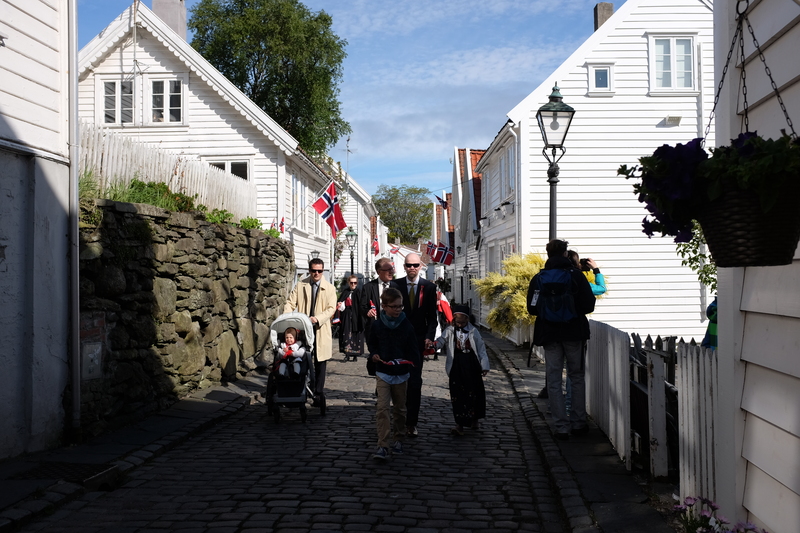 The gorgeous Old Town of Stavanger is the highlight of this city with white houses lined-up on cobblestone roads; the Old Town surely was the cherry on top of our visit. 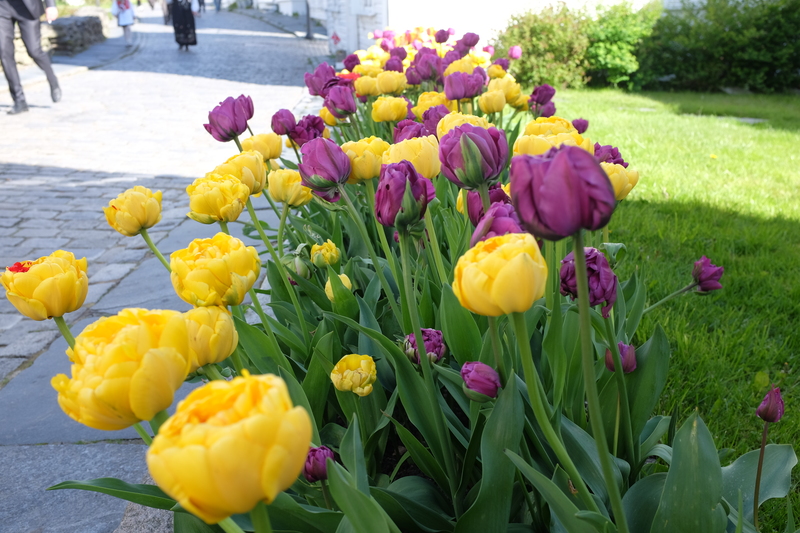 The loveliest of flowers also greeted us as we explored the area. 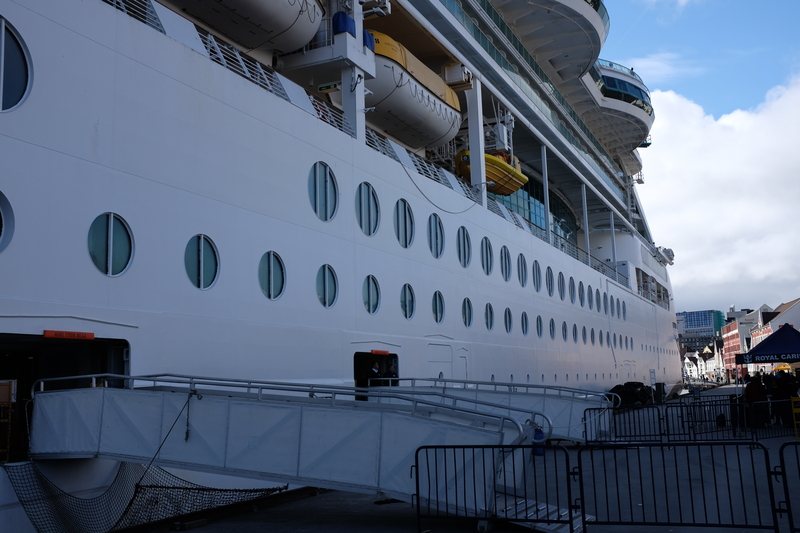 Since it’s located right beside the port, we could easily see our ship: the gorgeous Serenade of the Seas. Walking to this attraction is entertaining in itself, as we walked past retail and dining shops on the way. The GeoPark is a landscape where outdoor activites can be enjoyed in with colorful graffiti all around, making it a hip destination for youngsters. My favorite part of this area, however, is the view from the GeoPark. 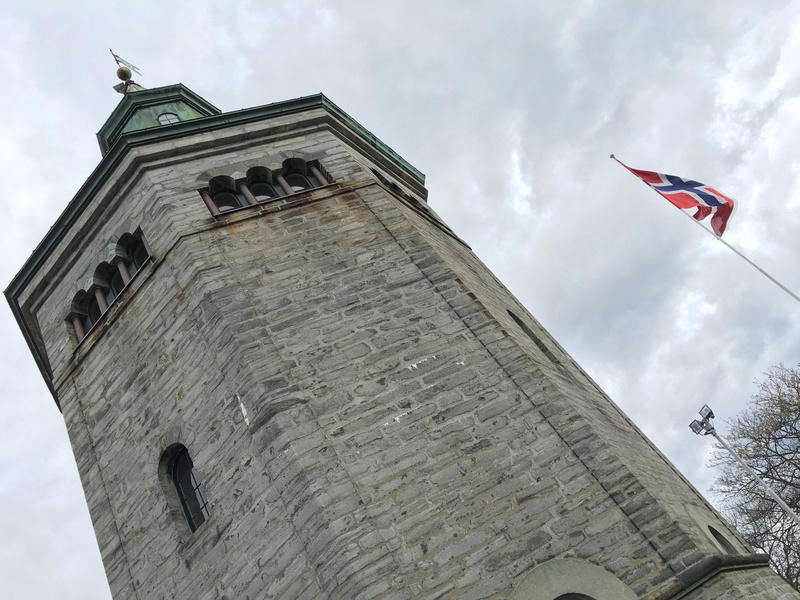 The city’s watchtower is located at the top of the hill right behind Vågen. Back in the mid 1800s, the tower was the highest point in the city and was used to warn the townspeople of fires. Today, you can find a little café and playground you can lounge around in. 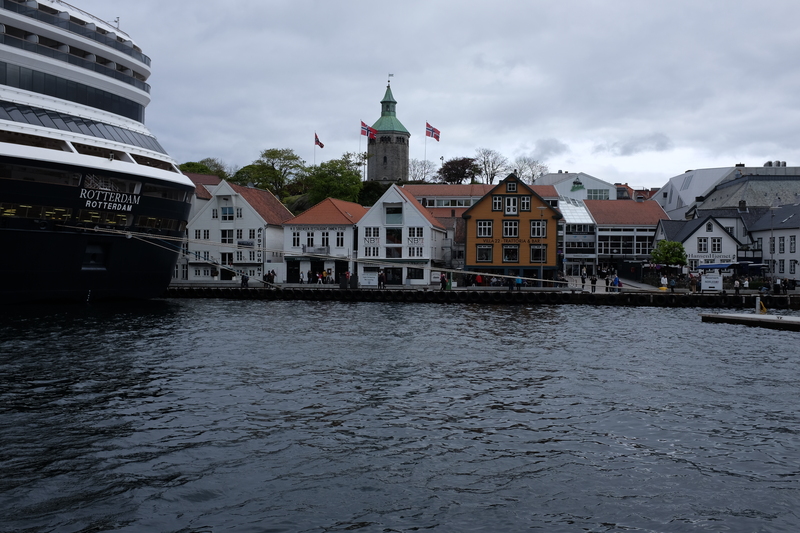 Though we widely enjoyed visiting the above attractions as we experienced Stavanger on our own, if I could go back in time, I would book one of the excursions provided by the cruise line (they have more options, but these are my top three). 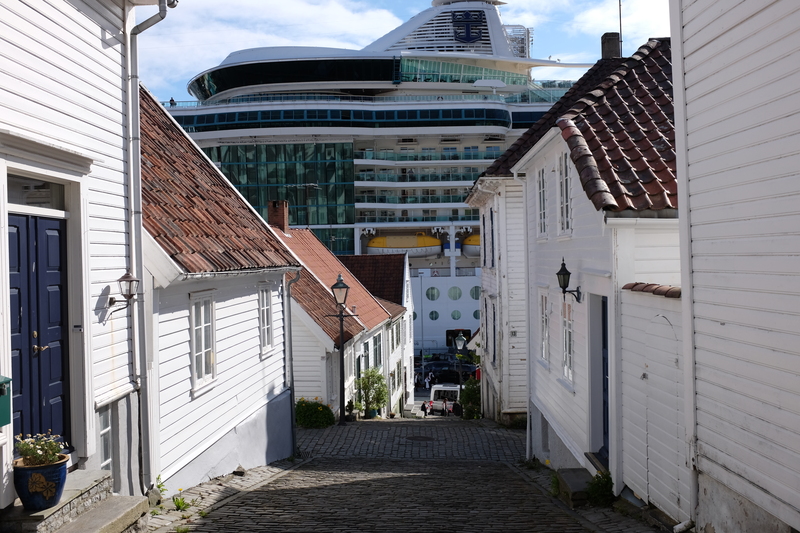 I strongly suggest that you do the same if your cruise is stopping in Stavanger. If we ever get the chance to go back, we’ll surely visit Pulpit Rock; nevertheless, Stavanger was a great first taste of what our Norwegian cruise had in store!